Check Our Member Plans, Now! Just decide how many shirts you need and choose between one shirt every month or one shirt every 2 months or one shirt every 3 months. And, your 12th shirt is always FREE. It's so easy. 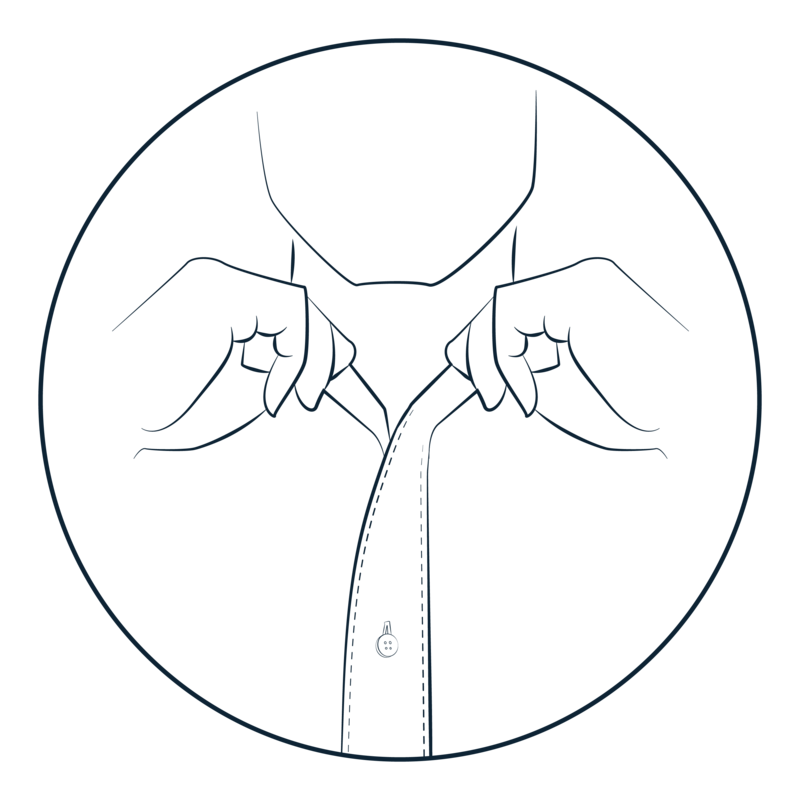 Build your shirt by selecting all the design options, including the type of collar, cuffs, pleats, fabric and much more. Your shirt will be a one-of-a-kind. 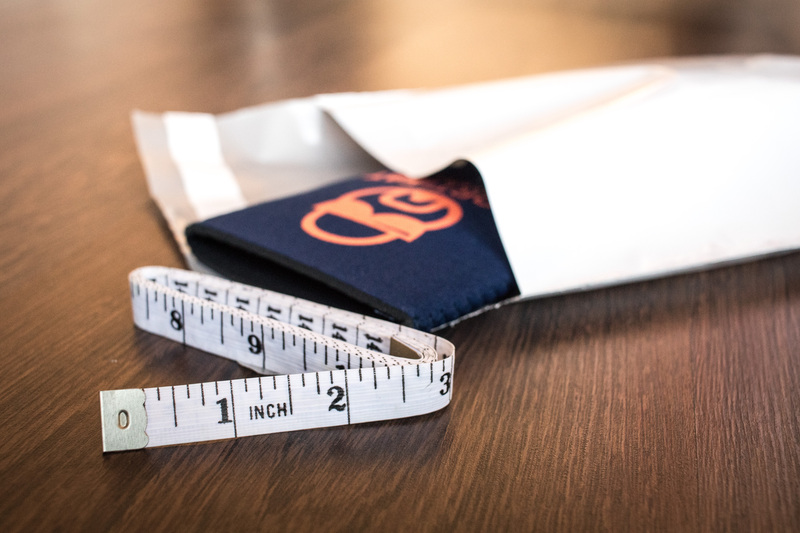 Follow our easy "Measurement Guide" and submit your measurements. 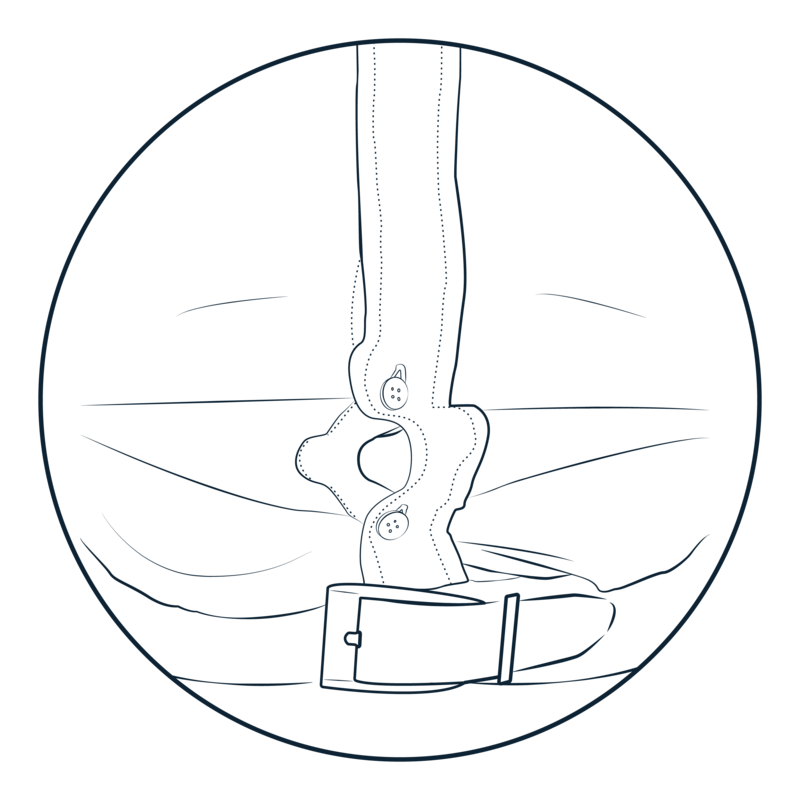 Our videos will show you how to take each measurement and get a perfect fit. You'll see and feel the difference. You can cancel or adjust your membership at any time. Seriously, No Catch. No Hassles. No Problems. This isn't a gym membership. If you want to go, we'll surely miss you but we're not going to tie you into some long contract. If your shirt doesn't fit you right, we'll make it right or you'll get your money back. Neck so tight your head turns red? Whether you wear a tie or not you should always be able to comfortably button your top button. Looking like a kid wearing his Dad's shirt?Your shoulder seams should fall exactly where your shoulders end. Looking down and seeing your cuff halfway down your hand? 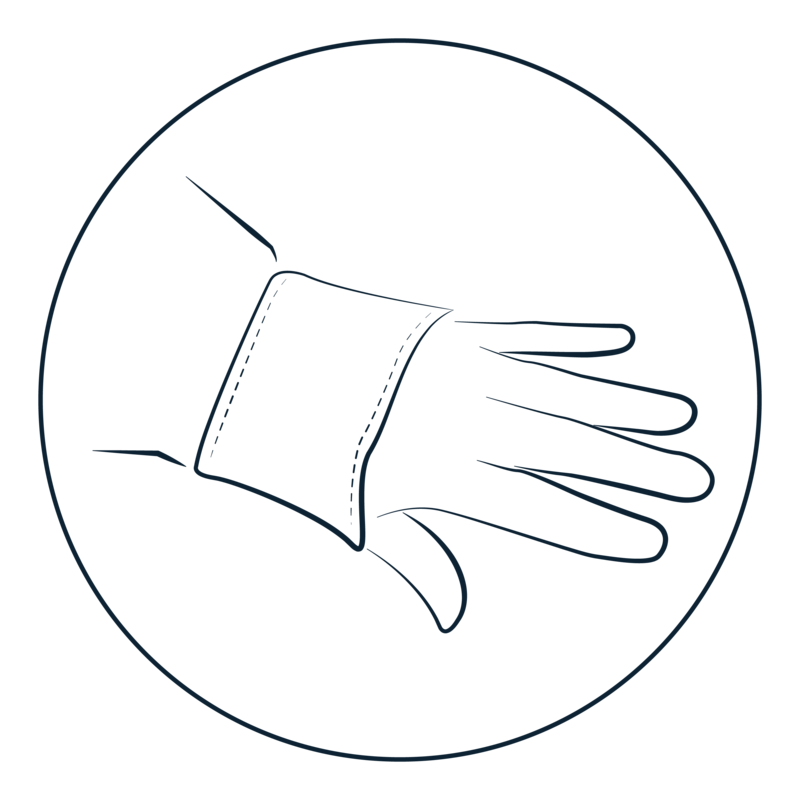 Your cuff should fit comfortably around your wrist and it shouldn't pull when you move your arm. Your shirt is so long when you finally stuff it all in you feel like you're wearing a diaper? Or, you carry something and your shirt comes untucked. A shirt is sorta like a good vacation - it shouldn't be too long or too short, it should be just right. Want To Fix One Of These? "This shirt has really been a game changer for me"
David couldn't find a shirt that fit the way it was supposed to. He use to have to buy shirts to solve one problem and it would often create other problems. He has a longer torso, so when he bought longer shirts they would come with longer arms and wider shoulders. "If you want a shirt that fits the way that a shirt should fit, that's where you need to go." have you lost a few pounds?" When Raymond looks in the mirror he can tell that the Short & Fat shirt fits differently. He says, "it fits better." Solved: The neck fits like it's supposed to. 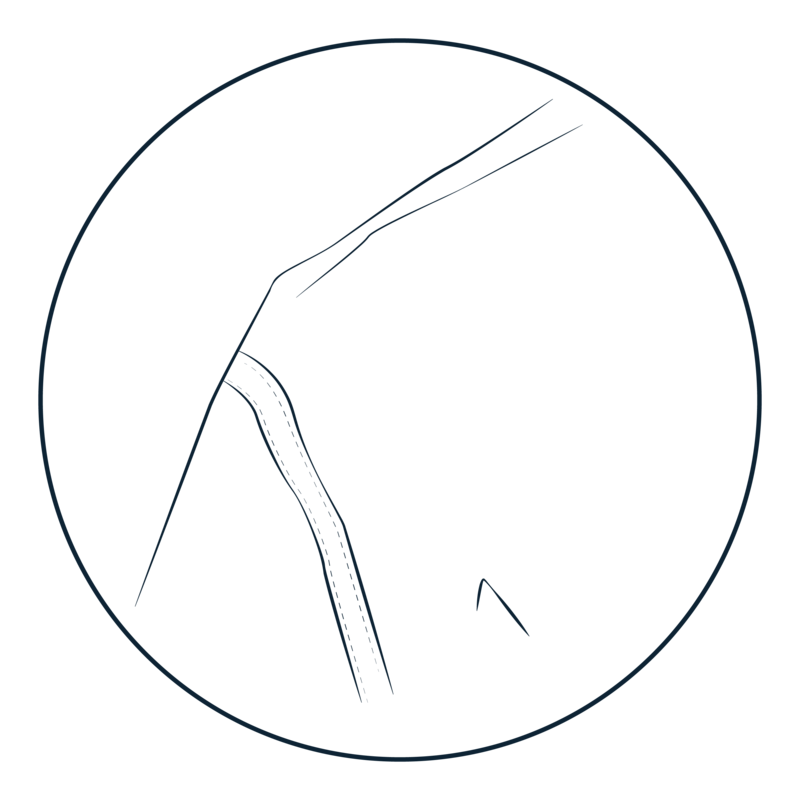 Solved: Shoulder seams don't hunch over. 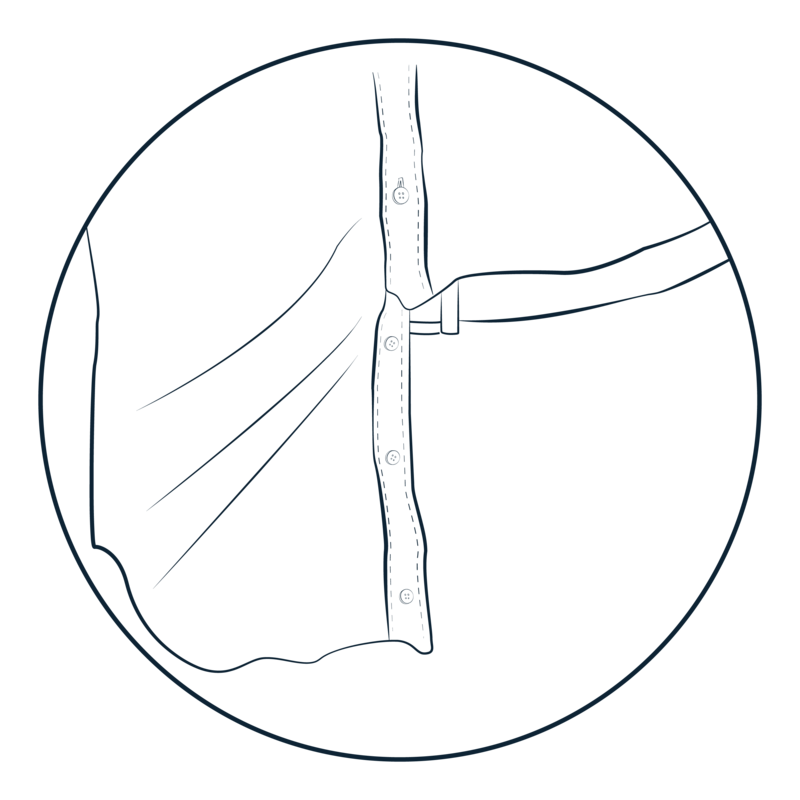 Solved: Properly fitting sleeve length. 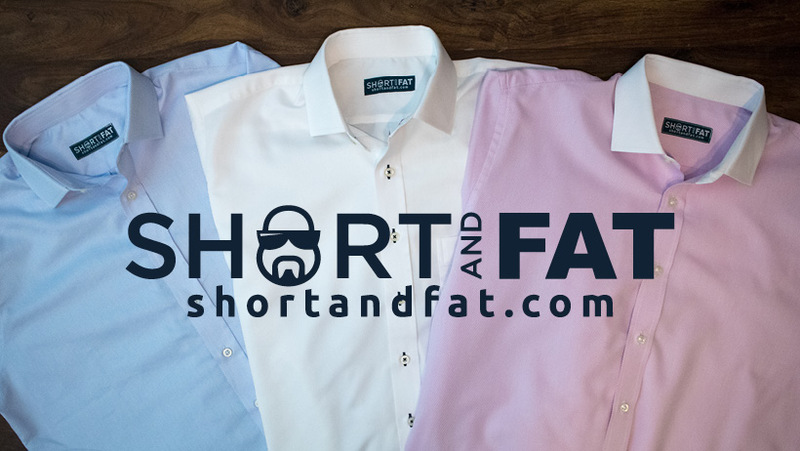 "If you're having trouble getting shirts that fit right or if you want to support a great company with great people go to ShortandFat.com." "From the first second of the intro video - it just resonated with my soul"
Brad is a CPA and Attorney and he needs to look good. He hates shopping because of the frustrations with not finding shirts that fit the way they're supposed to. Says that his Short & Fat shirt "fit like a glove"
Taking his measurements was a "painless process"
"I would strongly encourage y'all to dive in head first, just like I did, and get you some of these great shirts - you'll be glad you did." Join Short and Fat Nation, Today! Yes, I want the Course! Look Great Without Having to Lose Weight, I'm All Over That! We look forward to seeing you in our private Facebook community, called The GUT!